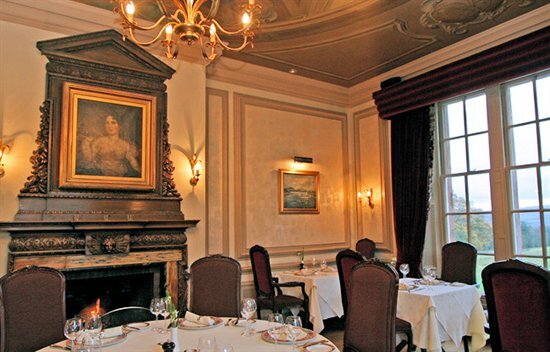 The Sutherland Restaurant at Cringletie House HotelPeebles - The Royal Burgh : Visit and discover the County Town of Peeblesshire. The official website. 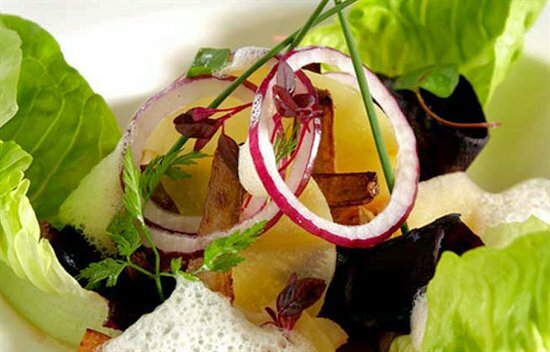 As one of the finest restaurants in the Borders, the Sutherland Restaurant was awarded the prestigious 3 AA Rosettes in September 2012 and welcomes residents and non-residents to enjoy innovative and imaginative cuisine in a spectacular setting. SUNDAY LUNCH - Served 12.30 - 2.30pm Join us for a traditional Sunday Lunch, our menu changes every week. DINNER - Served 6.30pm - 9pm every evening. We offer a 6 course Temptation Menu, an A La Carte Indulgence Menu or sample all the different flavours, textures and combinations of our wonderful Grand Experience 7 course Tasting Menu. Sample menus are available. To make a reservation, please call us.